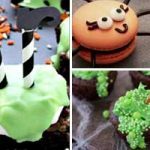 If you’re throwing a party for your little nightmare this October then these are great ideas for a Halloween Baby Shower. 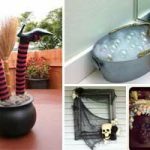 Of course many of the ideas can be used for a spooky themed birthday party too. 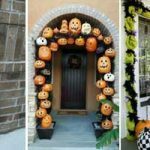 A simple but adorable idea and works great as a photo prop. 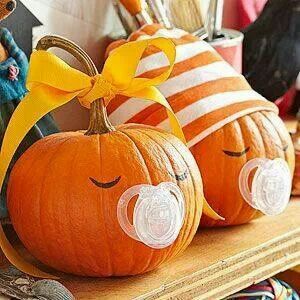 Simply place a pacifier in the pumpkin and draw a face. 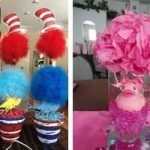 You can add items like a baby hat or ribbons for extra authenticity. 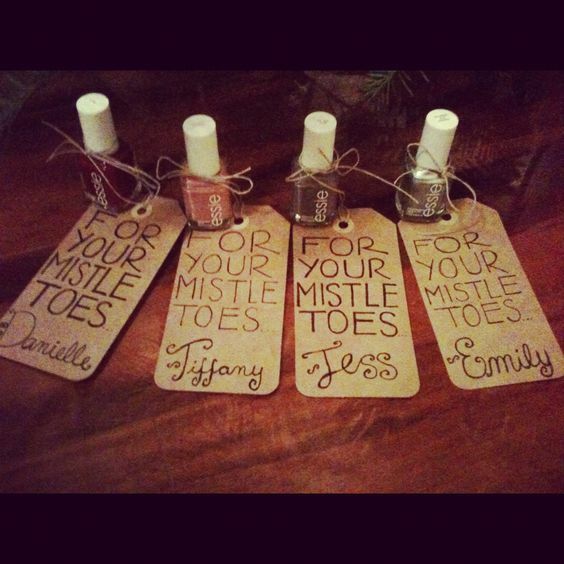 These make great favors to hand out. 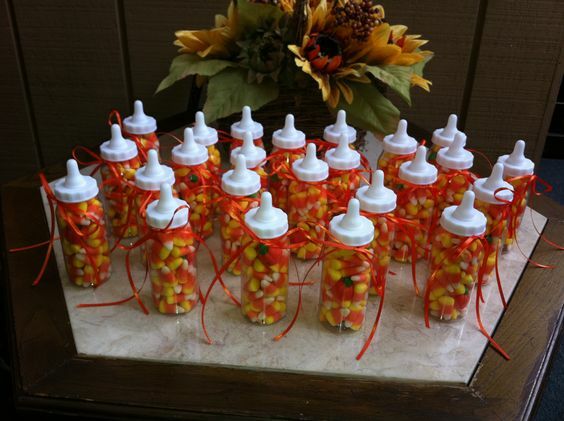 Purchase a batch of dolls bottles and add sweets such as candy corn. 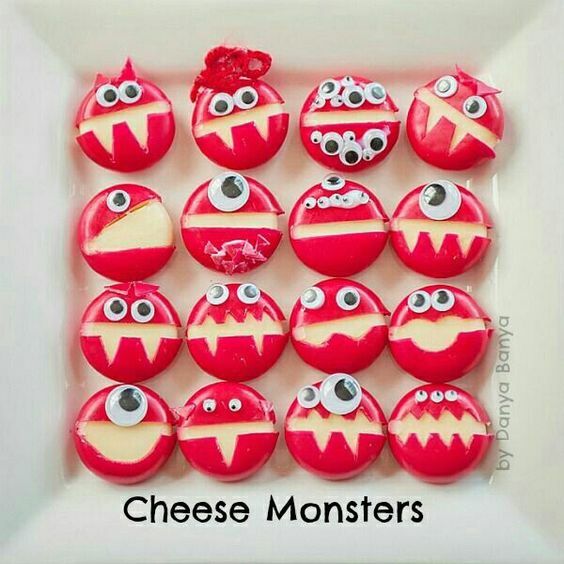 Make these edible monsters using Mini Babybel cheeses and cut scary faces into them. 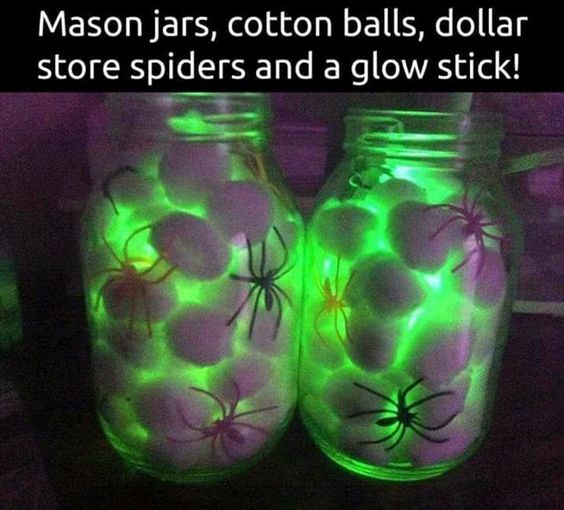 Add googly eyes and your monster is complete. 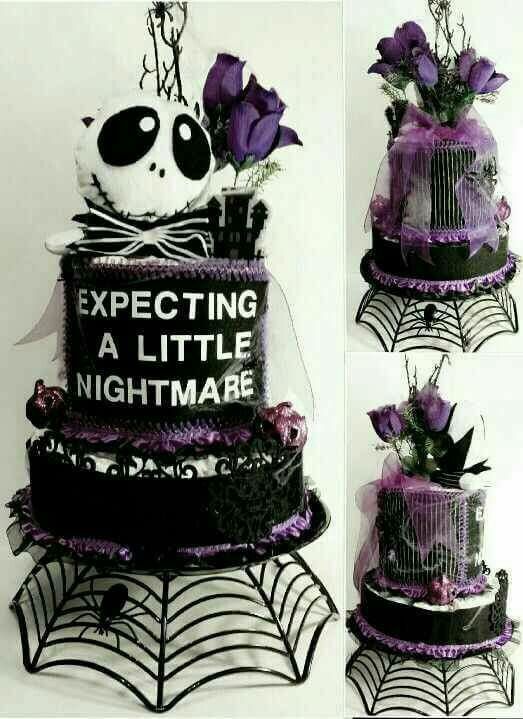 These cookies will go down a treat. 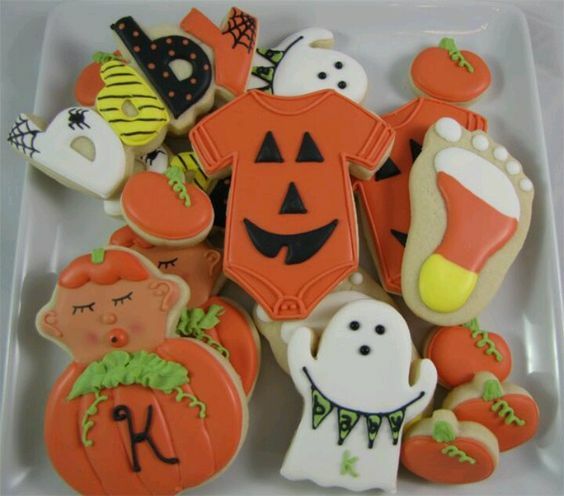 Buy Halloween themed cookie cutters and use a basic recipe for sugar cookies or pre-made dough. Ice in colors such as orange and white. 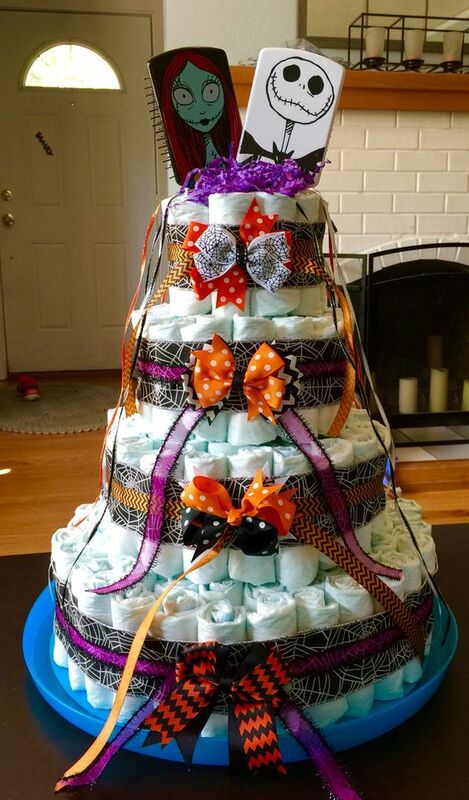 This Diaper Cake would make an ideal centerpiece for your fall baby shower. 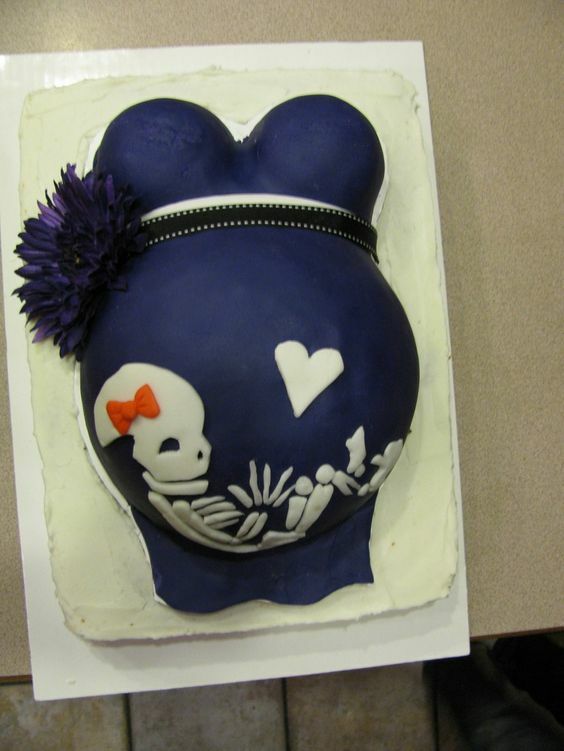 Use cardboard to cut out 3 different sized circles for each tier of your cake. 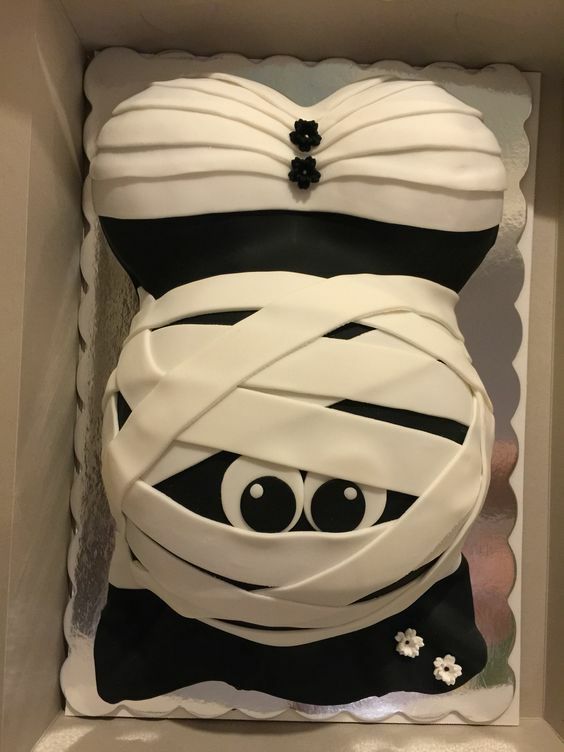 Roll diapers and secure with elastic bands to fill each tier. 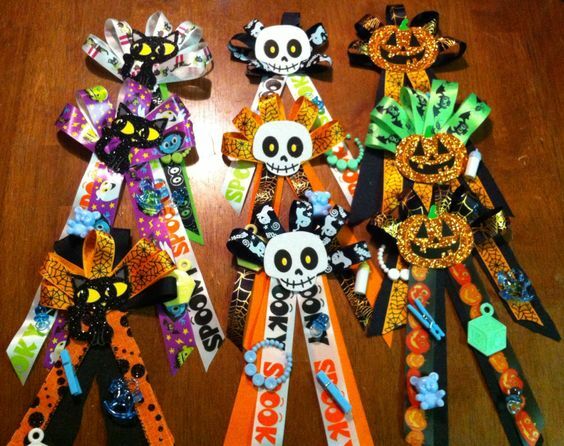 Use Halloween themed paper and ribbons for the trim. 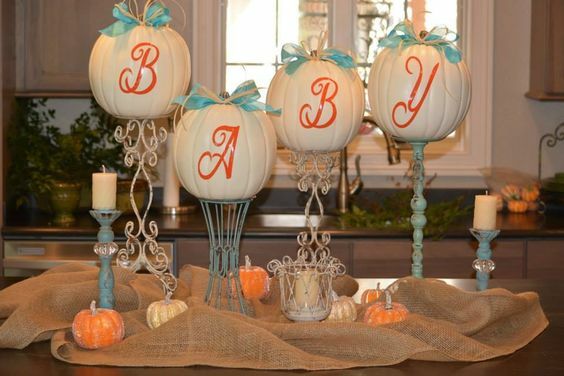 A very sweet idea as a centerpiece and so easy to make. 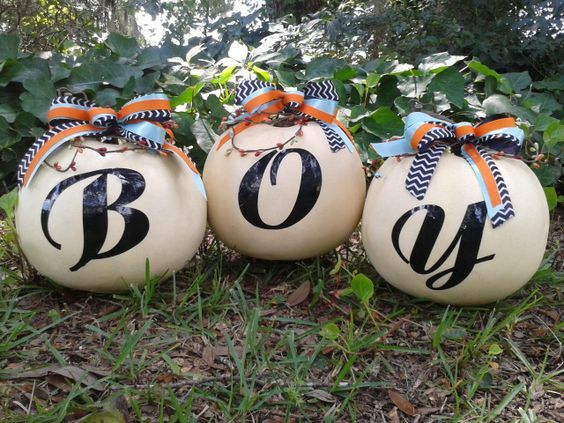 Simply paint 3 pumpkins in white and paint each with the letters b,o and y . 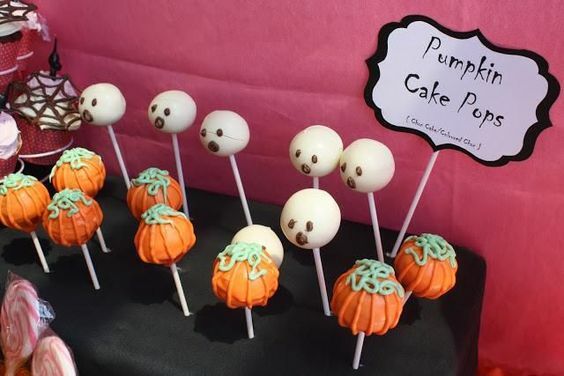 These cake pops are almost too cute to eat. 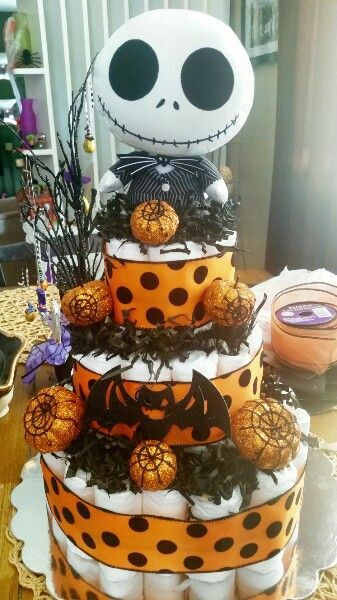 You’ll need white and orange candy melts for the frosting. 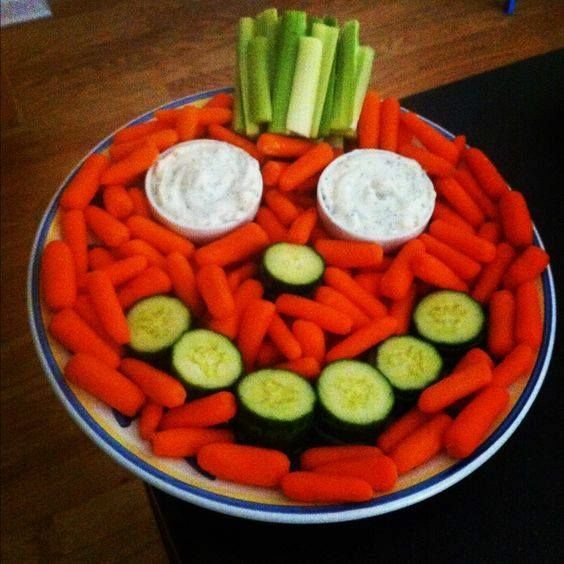 Satisfy the vegetarians at your party with this veggie platter shaped like a pumpkin. 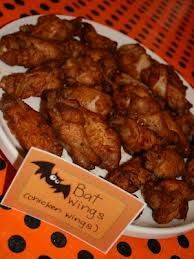 This peanut butter treat is sure to satisfy all the sweet toothes. 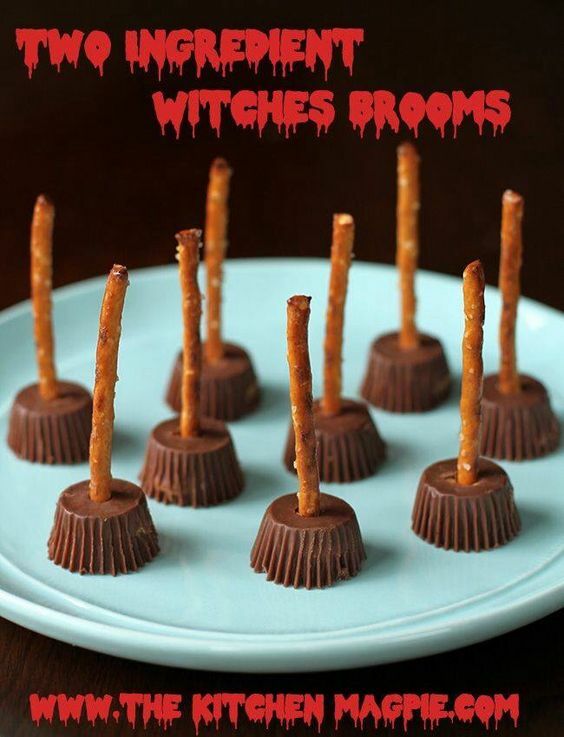 You’ll need mini reeces peanut butter cups and pretzels to recreate this idea.